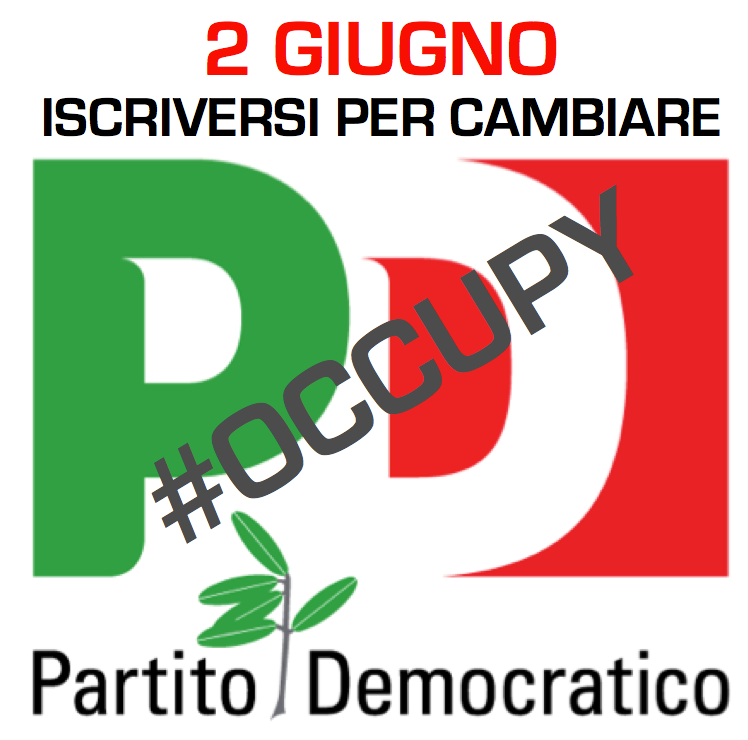 By fabrizio fitzgerald in Italian Politics, Politica italiana, Società, Society on May 13, 2013 . Thanks! Just liked your FB page you suggested btw!